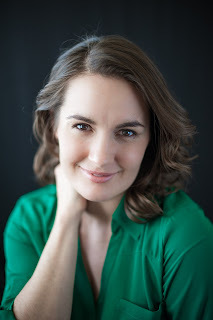 The Mormon Transhumanist Association is pleased to announce Blaire Ostler has been appointed to serve as Chief Executive Officer by Christopher Bradford, President of the association. She was unanimously approved by the board of directors. Carl Youngblood, board member and Vice President of the Association, comments, "The MTA is fortunate to have such a capable and compassionate person at the helm. I'm grateful for Blaire's willingness to serve and look forward to our future under her leadership." 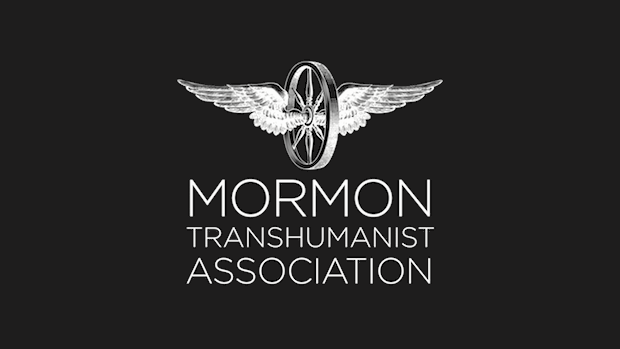 Lincoln Cannon, board member and former president of the Association, said, "I'm excited about and fully support the appointment of Blaire Ostler as CEO of the Mormon Transhumanist Association. She brings an effective work ethic and contagious enthusiasm to the role. To me, she exemplifies commitment to the transhumanist values of morphological freedom and cognitive liberty. And her love for Mormonism, both as a religion and a people, has often inspired me. The Association is honored that Blaire accepted this appointment." The Association congratulates Blaire, and thanks her for her willingness to contribute her time and talents to the success of the Association. Below is additional information about her. Blaire Ostler is one of the leading voices on the intersections of Mormonism, feminism, and transhumanism. She advocates for enhancements to the human body, increase cognitive function, bodily autonomy, radical reconciliation, and the religious drive to accomplish these ambitious objectives. 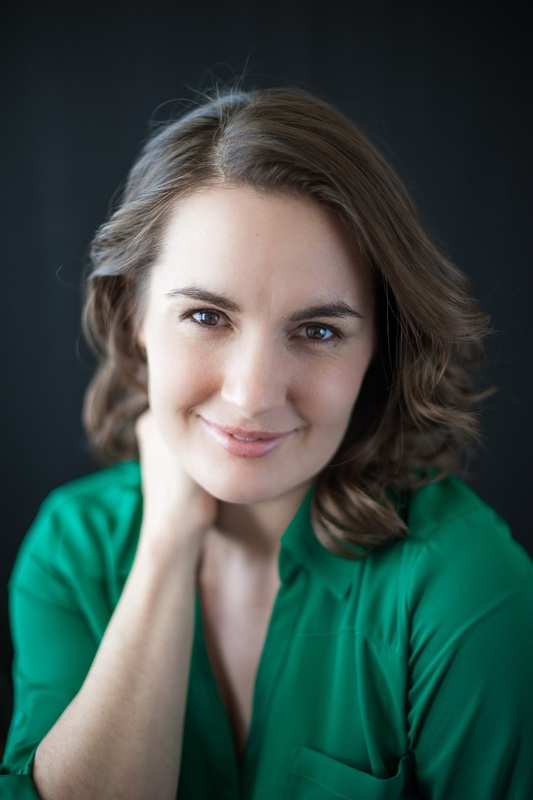 She presents and writes on many forums, and speaks at conferences promoting Mormon Transhumanist ideals. Blaire holds a BFA in Design from the International Academy of Design and Technology-Seattle. She is pursuing a second bachelor’s degree in philosophy with an emphasis in gender studies. She is passionate about esthetics, religion, human sexuality, queer theory, social philosophy, and art. She and husband Drew reside in Utah with their three children.